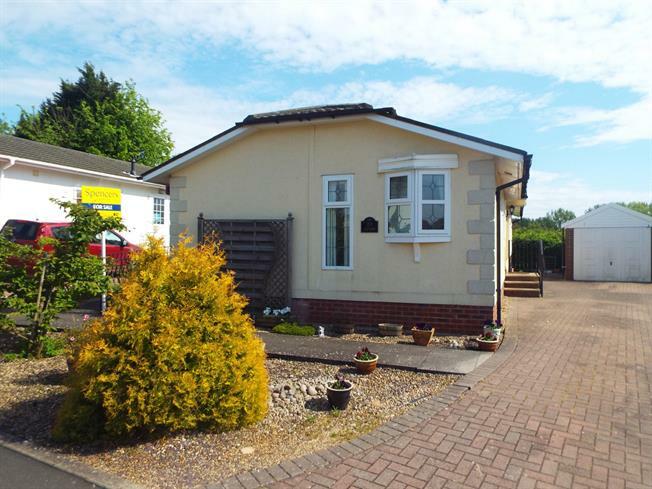 2 Bedroom Mobile Home For Sale in Oakham for Asking Price £140,000. A spacious park home which has accommodation comprising hall, lounge, kitchen, three bedrooms, master en suite and bathroom. Outside the property benefits from ample off road parking located at the side of the property which leads to the garage. There is also a small patio garden area. This fantastic park home is being offered for sale with no upward chain and should be viewed to fully appreciate the accommodation on offer.